Summer skincare for me usually means lighter, less oils – but still lots of hydration. 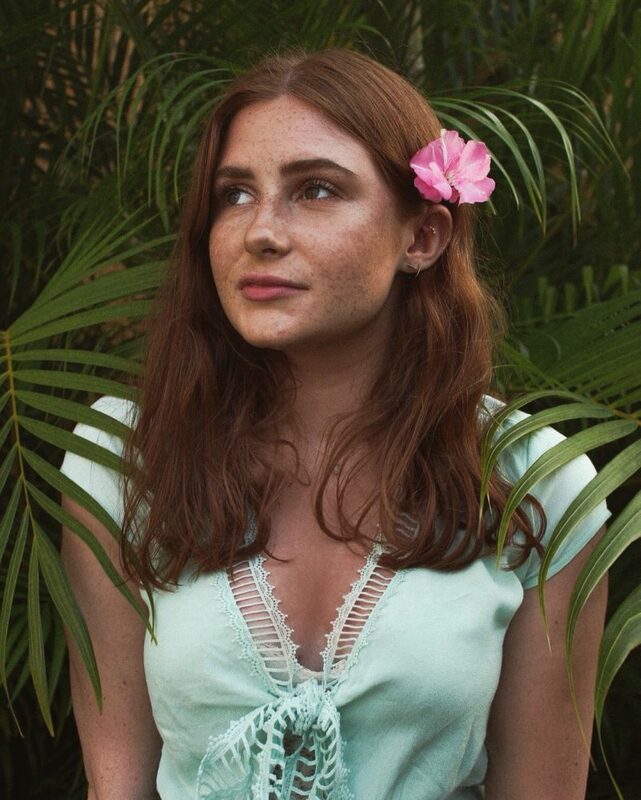 Since I’m in the sun more frequently during summer, which seriously dries out your skin and can cause wrinkles, I need to make sure my skin is still getting the moisture it needs. I try to use more gel products during summer because they’re very lightweight, but if my skin needs an extra boost I’ll use an oil or something creamier. 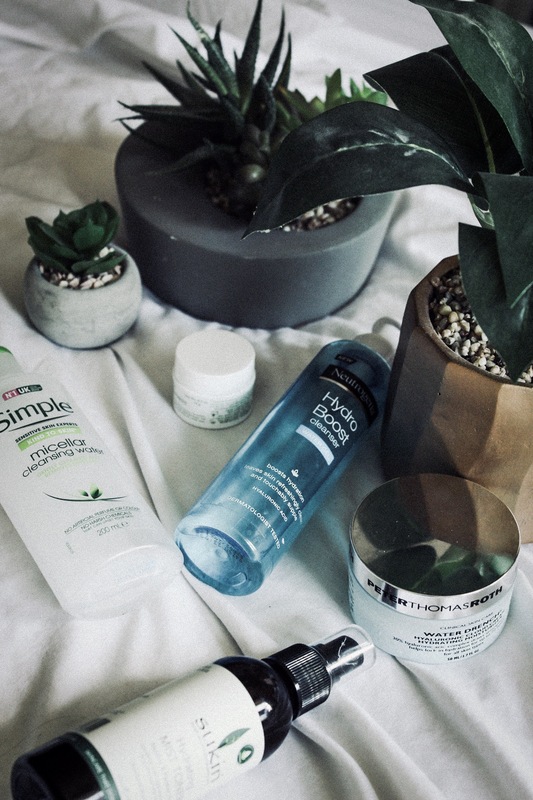 The products I use during summer are just as gentle and moisturising as my winter routine, but there’s a few less steps involved. I love this cleanser so much for summer, it’s lightweight because of its gel formula but it still doesn’t strip the skin of any oils. 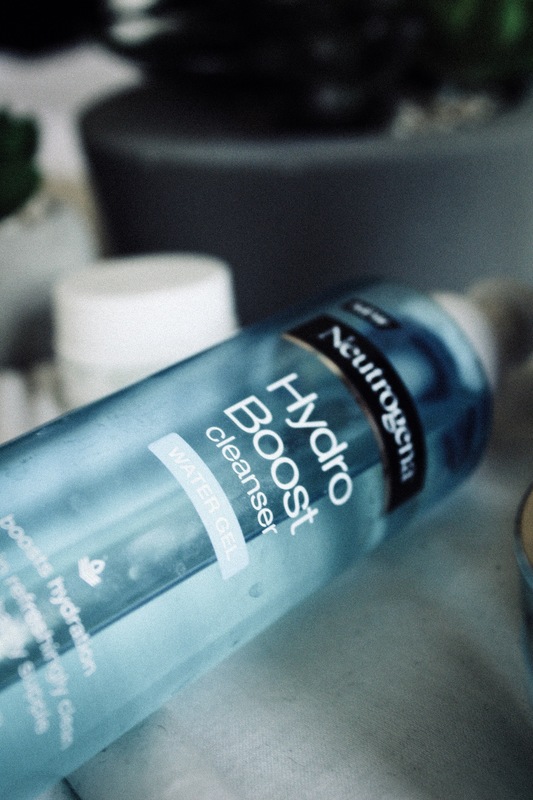 Since I wear practically no makeup during summer, this does a great job of cleaning my skin – however I think it would struggle with heavier makeup. I use this every evening with my FOREO to get a super deep clean, and this leaves my skin looking radiant and hydrated. 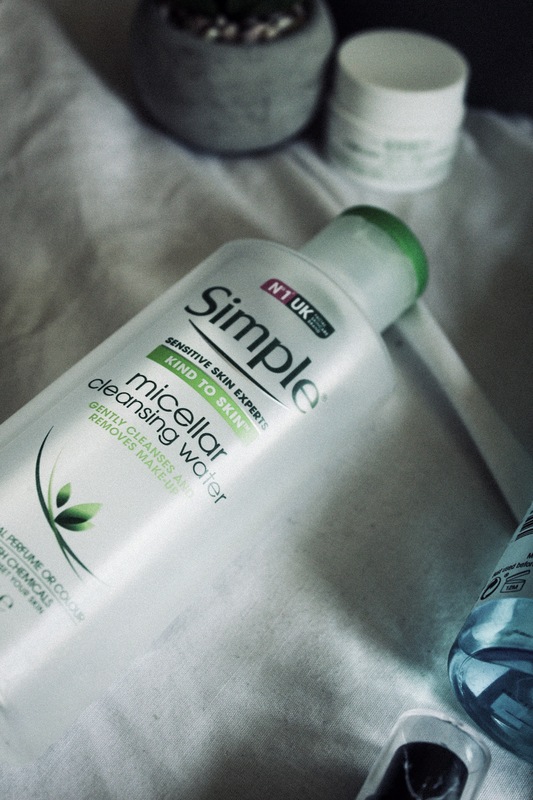 I use this micellar water morning and evening to clean and refresh my skin. I love that it’s really gentle but still effective, and it doesn’t irritate my skin at all (I usually react pretty badly to micellar waters). This completely cleans my skin, and it’s also nice and cool which is great for hot days. 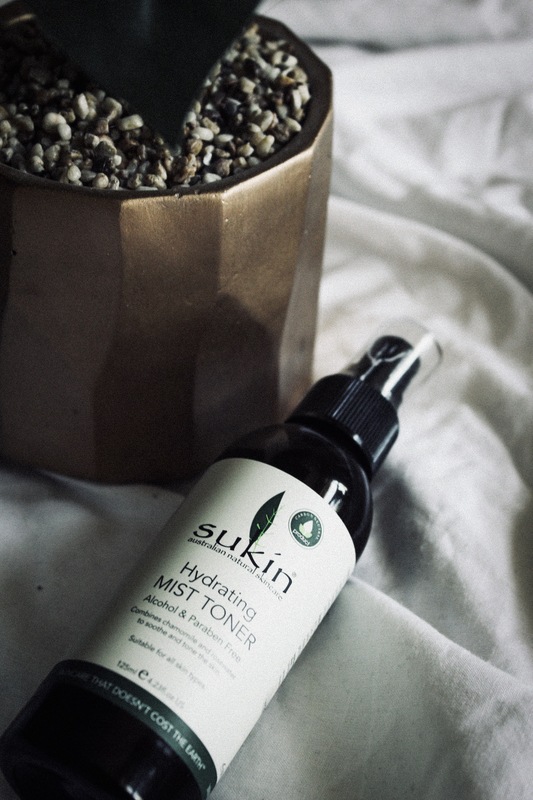 Sukin has quickly become a favourite brand of mine, and I can’t get enough of this toner. It’s cruelty-free, vegan and carbon-neutral, plus it doesn’t contain alcohol or parabens so it’s really great for the skin. The chamomile and rosewater makes this smell like a spa, and I love how refreshing this feels when I spritz it onto my face. My skin looks so much more hydrated since I’ve started using this, and I just adore how natural it is. 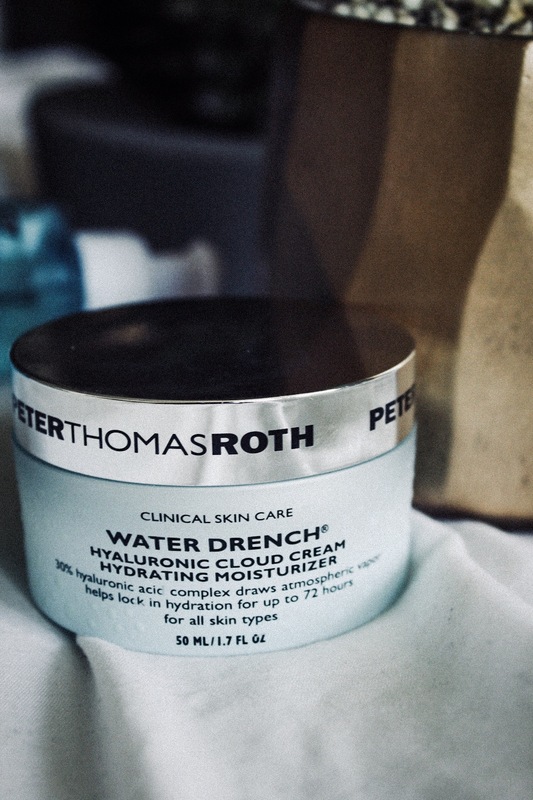 This is my favourite ever moisturiser – I honestly don’t think I’ll ever use anything else. I’m pretty sure I’m addicted to hyaluronic acid, and this stuff is packed full of it. Although this is intensely moisturising, it has a gel texture and is still really lightweight. It actually feels like your rubbing water into your skin! I can’t rave about this stuff enough, if you want your skin to look plump, healthy and radiant then you need to get this. I get really bad eczema around my eyes so I need an eye cream that is intensely hydrating but not irritating – and this definitely ticks all the boxes. 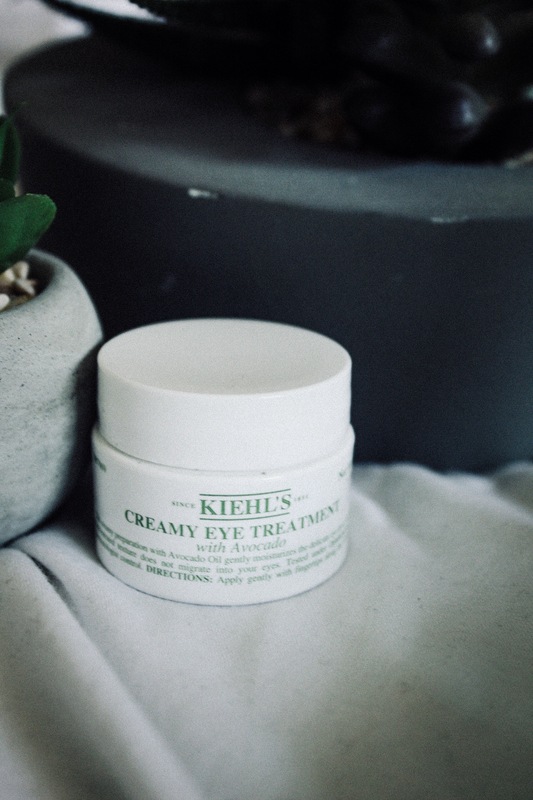 This is actually my first product I’ve ever tried from Kiehl’s, but I now have a Kiehl’s wishlist longer than my arm – and it’s all because of this product. It’s super moisturising without being too thick or heavy, and it’s really easy to apply under the eyes. I’m always wary of eye creams irritating my eyes and skin, but this one is totally gentle and doesn’t freak my skin out at all.